If you spend your time working in a warehouse, factory, or another area where heavy machinery is around you, you need to know that there is always the possibility that something could go wrong. Even if you are extremely careful and aware while you are working, defects in machinery occur, and an accident can happen. When something like this occurs, and you are injured while on the job, circumstances can arise where you may have the need to hire a worker’s comp attorney in Long Beach like we have here at Belal Hamideh Law. In most situations, the hope is that your employer will step up and do the right thing and provide you with the compensation that the laws entitle you to when you are injured at work. Your employer is responsible for covering the costs of your medical care relating to your injury, and for paying you for any time you miss at work because of the injury. While most employers will comply, you may face a situation where your employer gives you a hard time, delaying compensation or avoiding it altogether. In situations like this, you want a lawyer to help you with your case to compel proper payment. 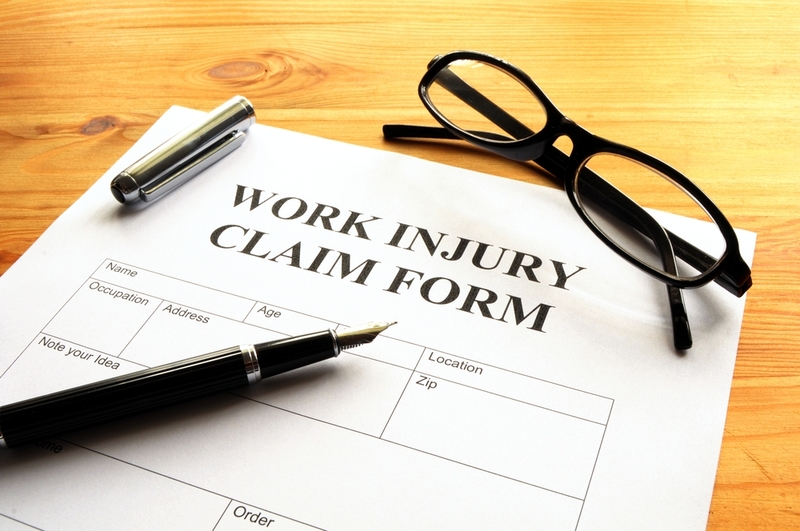 There are situations where your employer’s insurance company may deny your worker’s compensation claim, particularly if they are looking to avoid paying a settlement. When you hire a worker’s comp attorney in Long Beach to be on your side to help you appeal a denied claim is crucial. 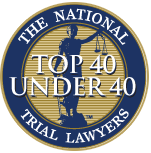 Denials have restrictions and time limits on them, and you need to act quickly. You want a lawyer to defend you that knows the laws well and can take the right approach to get your denial reversed for you. 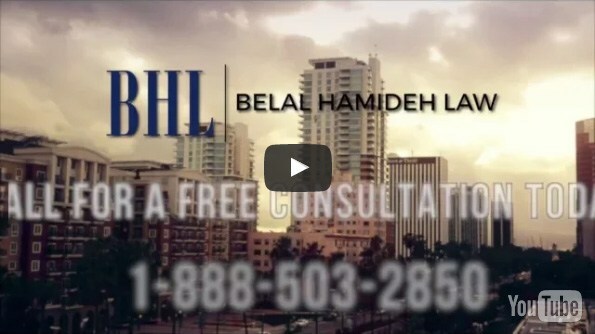 At Belal Hamideh Law, our to worker’s comp attorney in Long Beach that is available for you when you have been injured on the job. We know how important it is for you to have strong representation, and we will fight hard for your rights to win your case. Schedule a meeting with us by calling (888) 277-6122 so we can get together with you, talk about your situation, and work together with you to get you the benefits you are entitled to.